I am a former New Orleans prosecutor and current Louisiana appellate public defender. I live in the New Orleans metropolitan area. 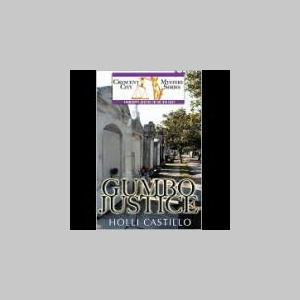 Gumbo Justice is my first novel, and features a New Orleans prosecutor. The publishing of my book by Oak Tree Press was delayed when I was in a head-on collision with a drunk driver in June, 2008. I am finally mobile again and hoping to make up for lost time.